Commercial water applications are not something a lot of companies like to take on. Those applications require knowledge, expertise, and understanding of every individual situation in the commercial and industrial world. 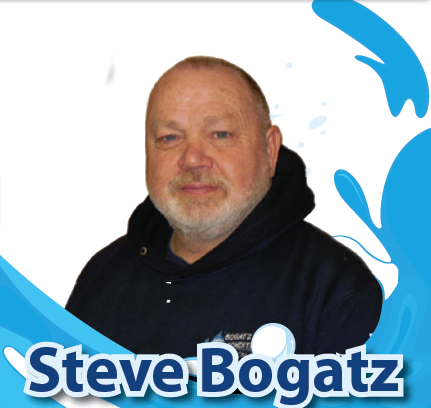 Let Steve with Bogatz Water Conditioning handle your commercial water application from top to bottom. He has over 30 years of experience in the water conditioning industry and will do a Free Water Analysis with no obligation! Commercial Water Filtration, Descale and Softener Systems and delivery services will make your commercial application complete! *Some Exclusions Apply, Contact Bogatz for Details.